Successfully Added BEYONDSKY Eyemind Smartphone Gimbal - Smooth Moves, Broad Vision, Active Tracking, 2600mAh Battery to your Shopping Cart. Eyemind is powered by advanced FOC drive algorithm, integrated with high-precision gyroscope and magnetic coded dual sensor,giving you smooth and steady motion pictures make by your smartphone. Enhanced by intellignet selfie mode based on face recognitionand boject reacking technologies locks your face instantly and shoots pictures automatically, working well the same in individual, dual and multiplaery scenes. It is a must-have device for selfies fans, lovers and team players. It can record incredible moments with Timelapse shots, in which the secretly passing time saves in your memory forever. 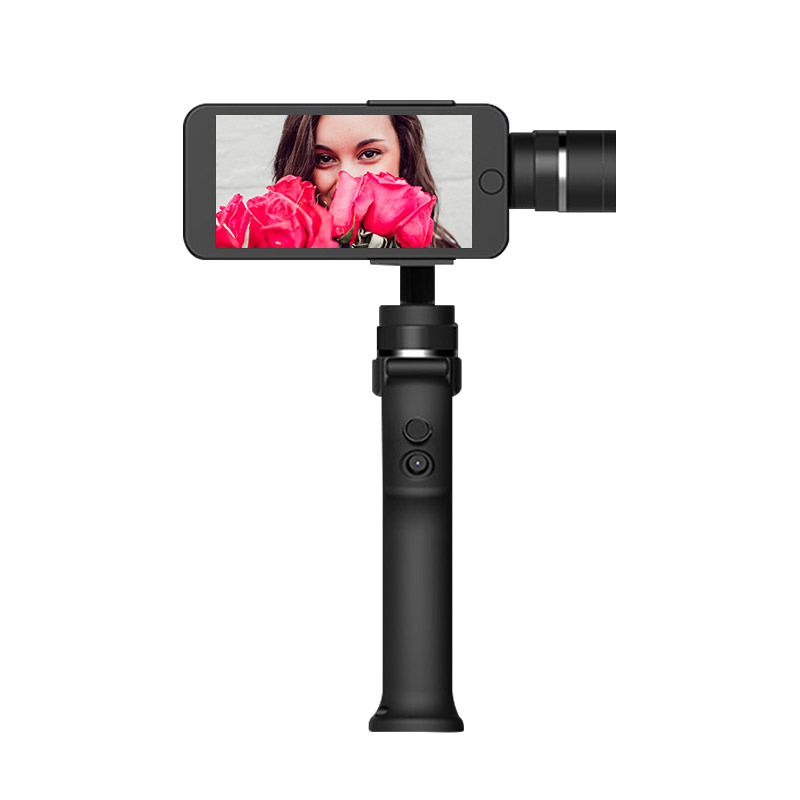 Integrated gimbal with handheld stick design is obvious among eyemind's many remarkable features. The idea is to get impressive user experienceRecording videos is as easy as taking pictures operating with one hand,through one key you can enter portrait mode, and more functions to be discovered within its lightweight body.